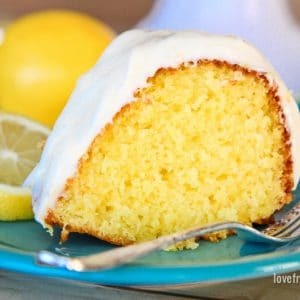 This recipe is from Jell-O, and while they look a bit challenging to create, I promise you they are super simple. 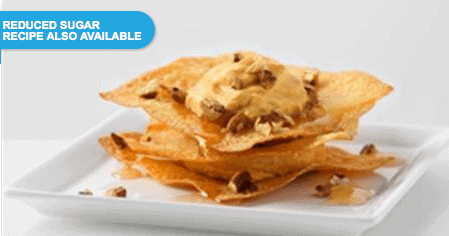 These would be so fun to serve at a party. Jell-O even gives you a recipe option to create an “adult” version of these using some creme de cocoa or peppermint schnapps. See, surprisingly simple. While they used shot glasses to create theirs, I actually ended up using a mini cheesecake pan for mine. This gave me 12 perfect hot cocoa mugs. And yes, they do pop right out, exactly as shown in the video. I was a bit worried they might stick or be difficult to get out but nope, not at all. Add 1-1/2 cups milk to dry gelatine in small saucepan; stir. Let stand 3 min. or until gelatine is softened. Cook and stir on medium heat 3 min. or until gelatine is completely dissolved. Remove from heat; whisk in melted chocolate. Cool 5 min. Beat pudding mix and remaining milk in medium bowl with whisk 2 min. Whisk in gelatine mixture. Spoon into 24 shot glasses sprayed with cooking spray. Refrigerate 3 hours or until firm. Now, I did mention a giveaway, didn’t I? 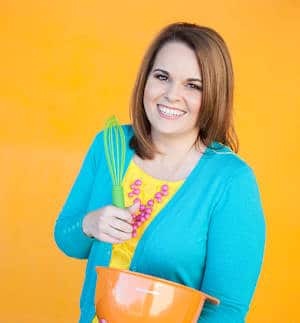 The folks at Jell-O are going to give one Love From The Oven reader a Jell-O Holiday Jigglers Mold Kit. To enter, use the Rafflecopter Widget below. Open to US Residents of legal age, void where prohibited, no purchase necessary. This giveaway is a Sweepstakes. Winner will be selected at random. Remember that sometimes the Rafflecopter Widget can be slow to load, but it should pop up right under this paragraph. Good luck! thanks for the giveaway – the pudding mugs look awesome! These are so cute, never would have thought to do anything with pudding. Sorry, I always seem to do these posts not answering the right question. I would make these cocoa pudding cups. Oh my! These are absolutely adorable! 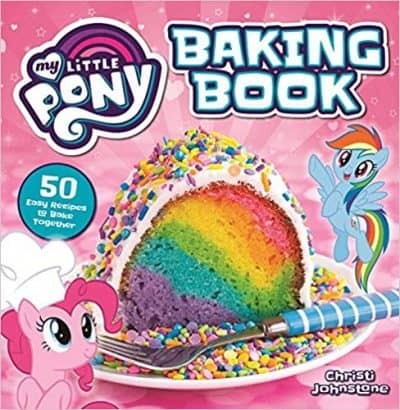 I would make the adult version with a little liquor. YUM! They’re so cute! So how did these taste? This is such a cute idea. Can’t wait to try it! Thanks for the chance to win this great giveaway. I’d love to make some Christmas jigglers! I would make the Chocolate Caramel Torte! 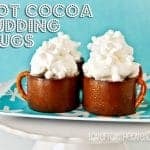 Definitely the hot cocoa pudding mugs! 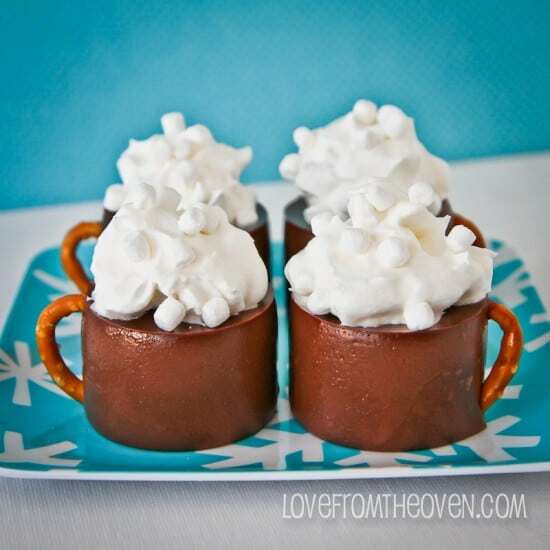 I would love to make the hot cocoa mugs, so fun! I’d have to make the kid version. Thanks for a chance to win. I’ve been wanting to try their Jello-O Cheesecakes. Adult version of the pudding cups? That sounds like a recipe I’d try. These are so adorable!!!! LOVE! These hot cocoa cups look tasty so I’d probably make them! I think I would try the Chocolate Caramel Turtle Torte but those mugs look great as well. I would use the assorted Christmas shapes to make an adult version of Jigglers! I’d make regular jello jigglers with some watermelon jello. 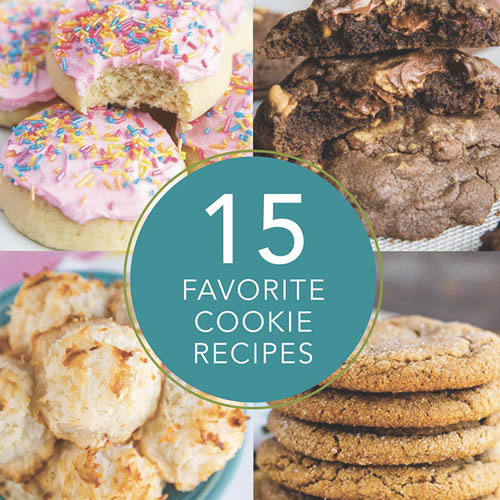 I would probably start out with the Chocolate Elf Bites. Just saw rice Krispy treats with peppermint jello pudding!!! I forgot that you can incorporate jello in cooking and other dessert making. I like the Raspberry Glace Cheesecake Pie. It reminds me of something I made years ago out of my mother in laws old BHG cookbook from the 70s. the chocolate mugs! so cute! I made the Halloween jigglers and the kids loved them, and I know they will love these too. 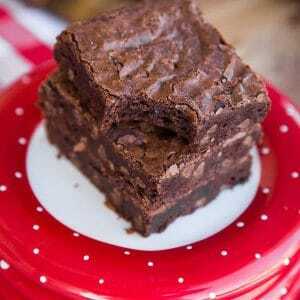 I want to try the chocolate caramel torte – sound delish! Love it! These are cute and a wonderful idea! Thanks for your awesome blog!! I would try the pudding cups – so adorable! I think I’d try the mugs you just posted about – they look so cute! 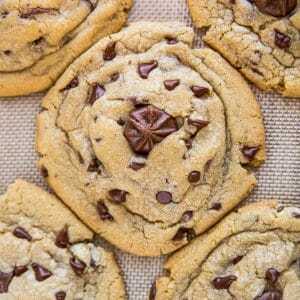 I would like to make the Chocolate Caramel Turtle Torte. These are too cute!! These would be a hit at any winter party! 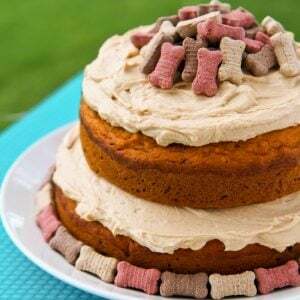 I would want to make the Chocolate Caramel Torte – yum!! Awesome! Thanks so much for the give-away! 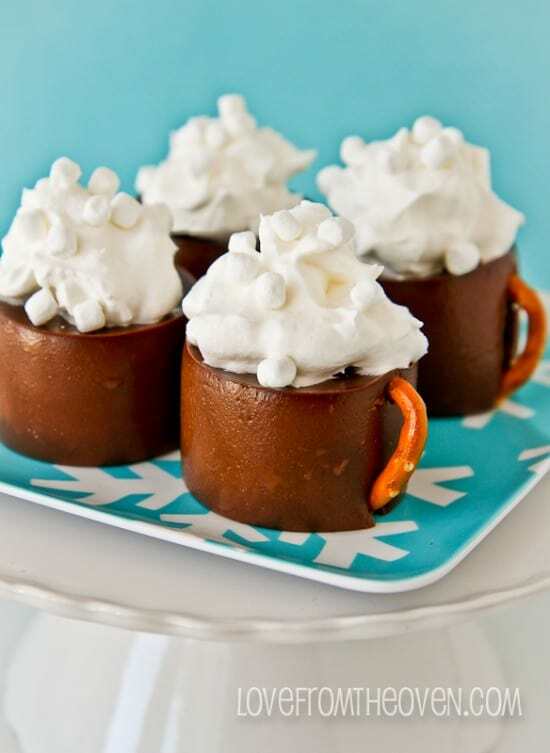 Love the little pudding mugs and will be planning on making them at an upcoming December party!! 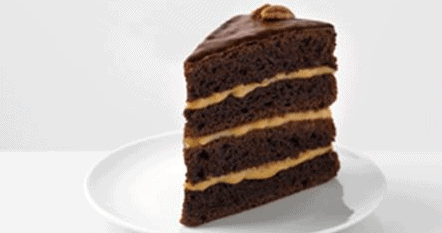 The Chocolate Caramel Torte, you can’t go wrong with chocolate and caramel! 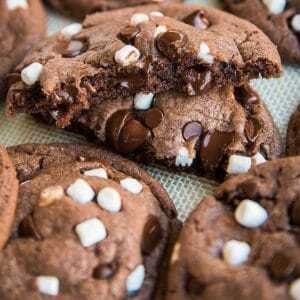 I would make the adult version hot cocoa pudding mugs and then some s’mores pudding cookies. I have got to try making those adorable mugs, I will be the talk of the town at my next gathering, hope they come out as beautiful as yours. Thank you very much for the giveaway and I hope your and your family have happy Holidays. 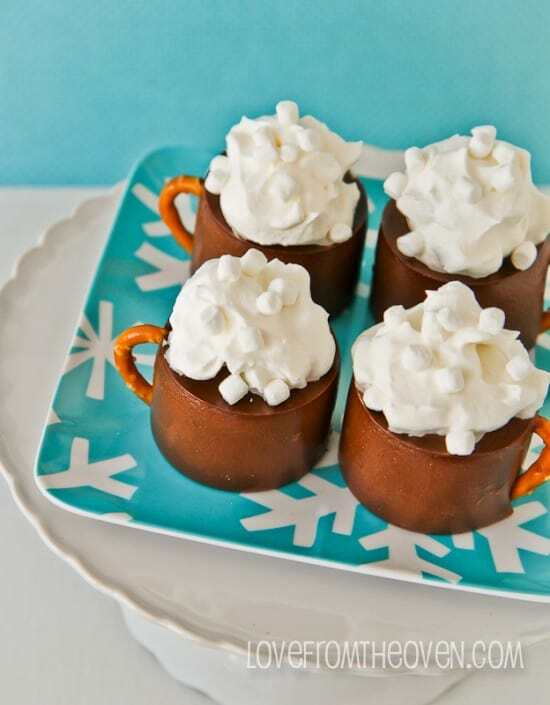 The hot cocoa pudding mugs would be the first to get made! 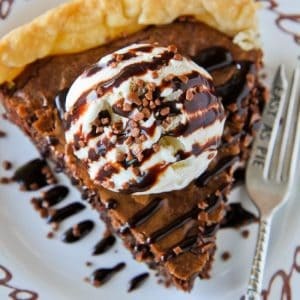 Chocolate Caramel Turtle Torte looks amazing! The pudding mugs look so fun to try! Or, just some festive jigglers!! 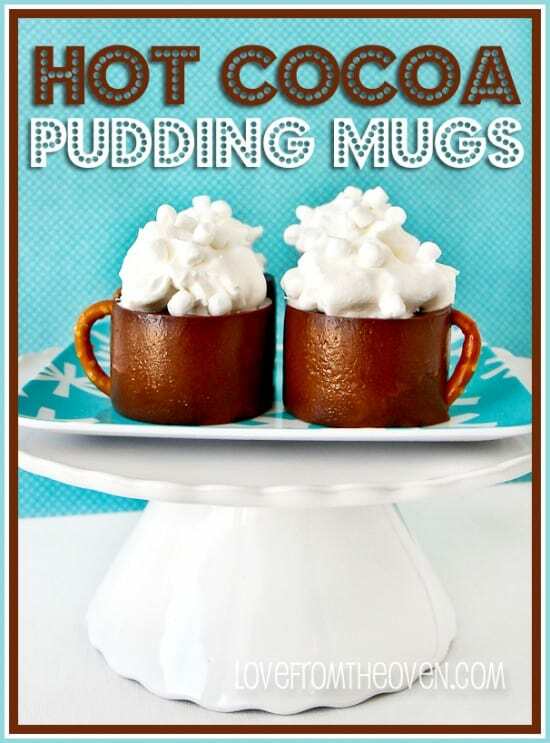 Definitely the Hot Cocoa Pudding Mugs! My kids (4 & 5) would get a kick out of these! 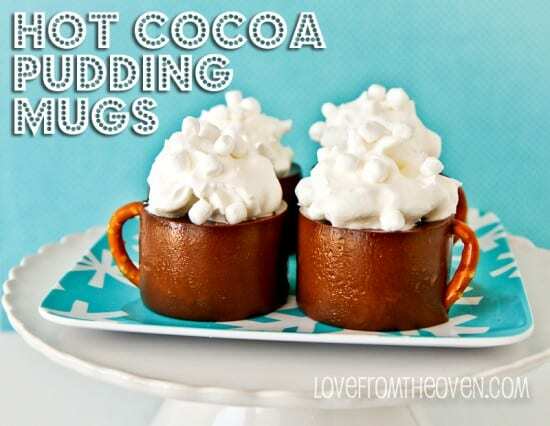 Those hot cocoa pudding mugs are adorable! I’d also like to try the sparkling raspberry jigglers. I love sparkling drinks, so they seem intriguing! These are really different and would be fun to make for a skating party.